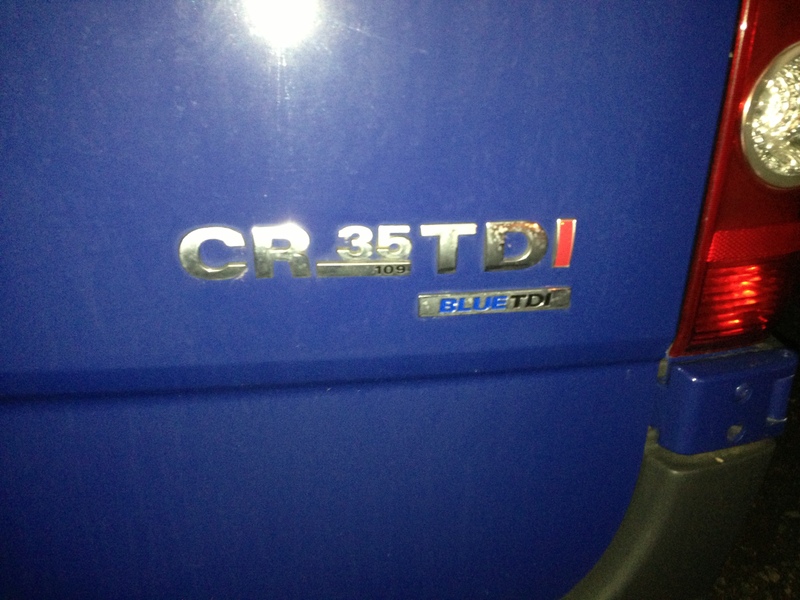 Volksawgen Crafter DPF ADBLUE - we got it covered as well. DPF problem on commercial vans nothing new for our customers. Now vehicle manufacturers to meet Euro regulations they equipped their vans with ADBLUE system ,SCV catalytic converter and NOx sensor. 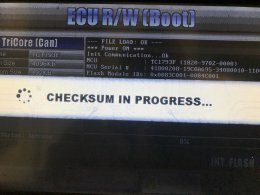 We already know this system bring a lots of problems for everyday users. 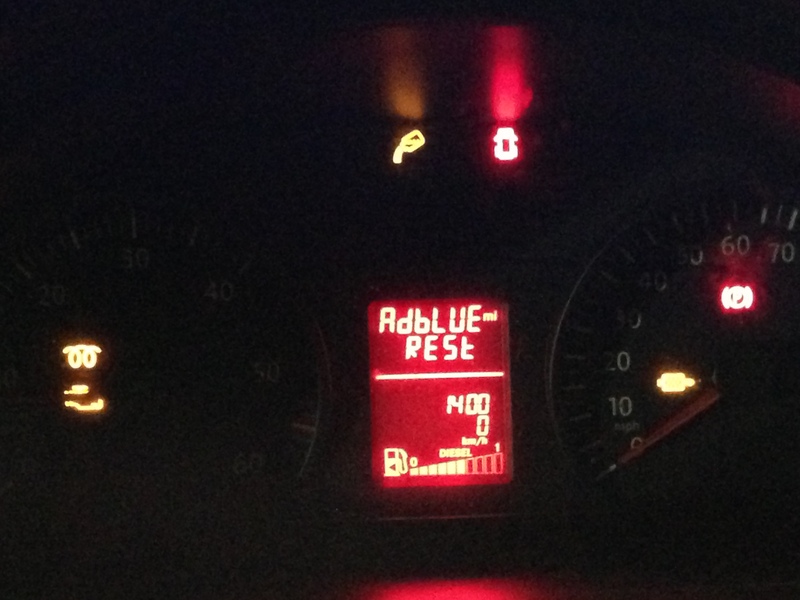 Very often DPF filter regenerations, ADBlue fluid topping up procedures - doesnt make your work easy. 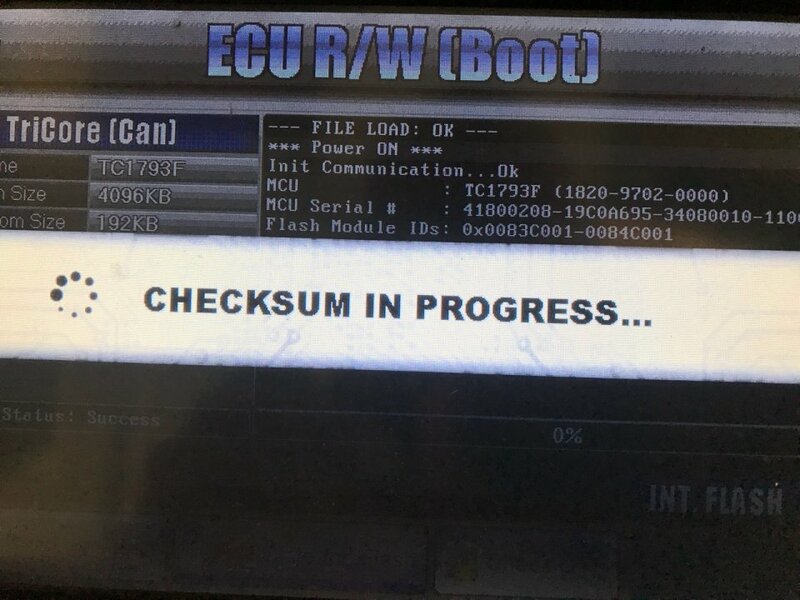 Now we are able to compeletely remove DPF filter, Remap Engine ECU EDC17 and disable AdBlue system and NOx sensor.